Join Brivity CMA today. Sign up now! 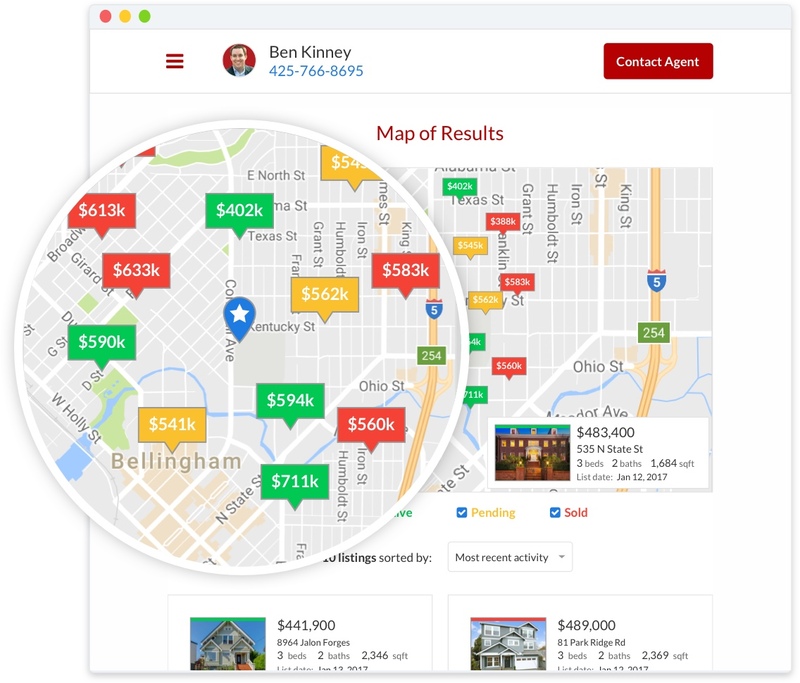 Stay in touch with your entire database of leads by letting them know when properties in their area go up for sale, pending, or off market with Market Reports. Become the trusted market expert who keeps everyone in the know. 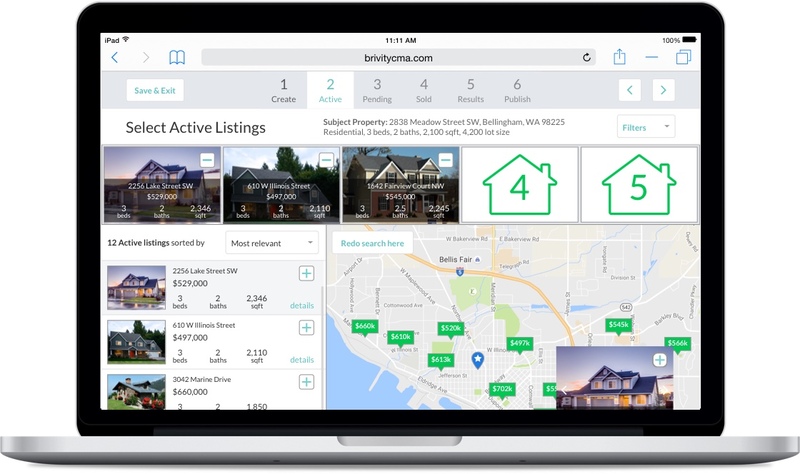 Present your beautiful, custom branded CMA to win potential clients' trust and convert more listing presentations into signed contracts by showing that no one knows the market better than you. Create an accurate CMA report for potential clients using the proven "5-5-5" strategy (comparing 5 active, 5 pending, 5 sold). 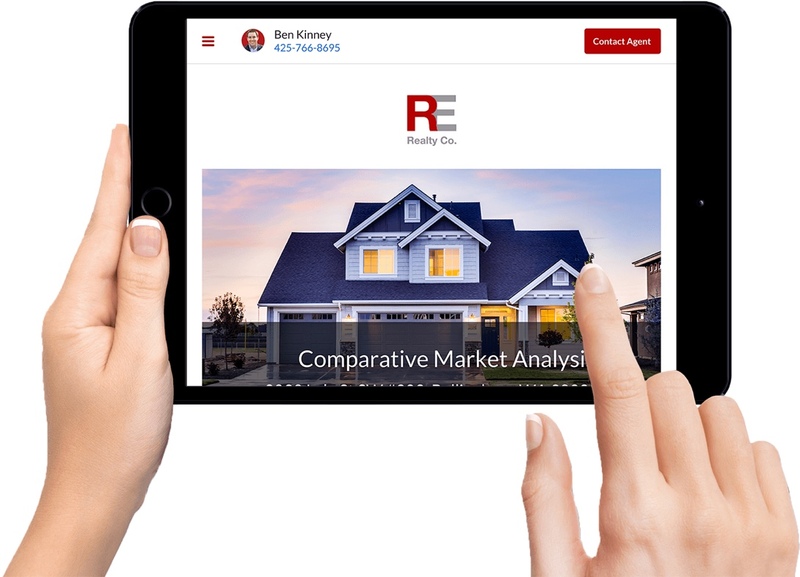 We plug into rich, up-to-date MLS data to price homes correctly so that your listings actually sell. 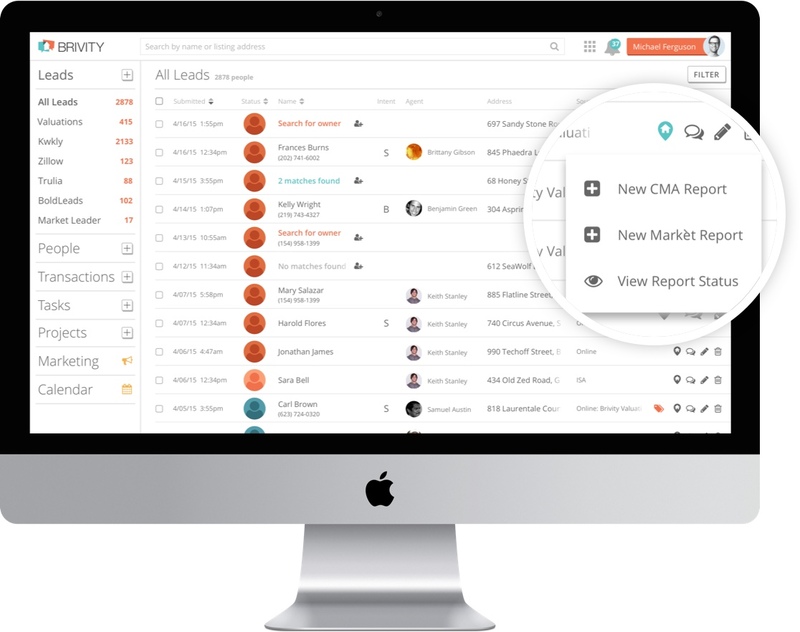 Send CMA and Market Reports to leads and clients from within your Brivity CRM account and have full visibility into who is engaging with your reports. Once your transaction closes, set your clients up on a drip email to receive Market Reports so they know what's going on in their neighborhood. and Market Reports in action! Sign up for a quick 15 minute demo now.